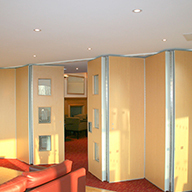 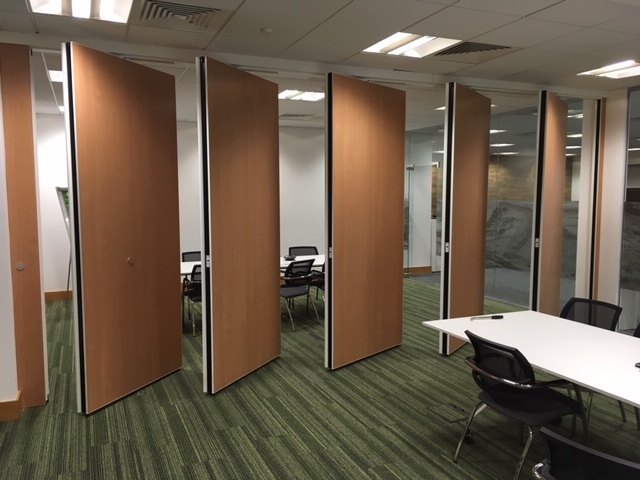 Beehive Folding Partitions installed their new range of Operable Wall systems in a newly built office development in Newcastle-upon-Tyne. 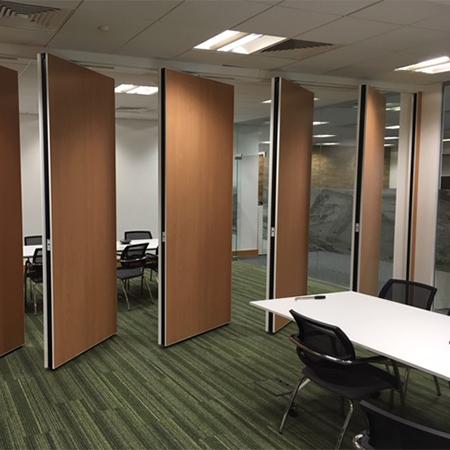 Even though the project was on a fast track programme and in a 5th Floor location, the installation was successfully completed without any complications. 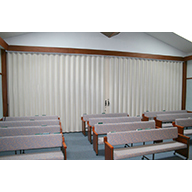 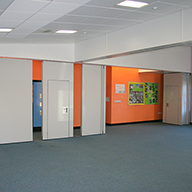 The partition complemented the décor and was immediately ready for use.